Our Office – Michael S. Fozo, M.D., F.A.C.S. To save time, please print and fill out the necessary form prior to your appointment. 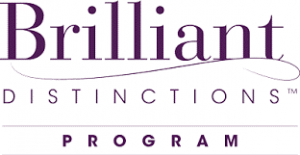 Click Here to join Brilliant Distinctions. For your convenience, we accept Certified Check, Visa, MasterCard, AMEX and Discover. Need help with Financing? Apply for CareCredit today!